Members' Film Club: The “Whats in a name” Season Details are only available in the library. £4.00 including refreshments SORRY - LEEDS LIBRARY MEMBERS ONLY! Please join the waitlist on the ticket link as the event is fully booked. 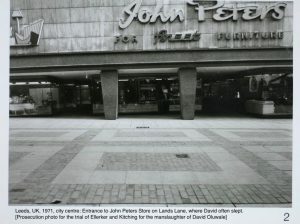 As part of #DavidOluwale50th, historian and writer Joe Williams (Heritage Corner) will lead us on a walk around the centre of Leeds visiting some of the places where David Oluwale made his life. This event is fully booked but there is a second workshop at 1.30pm to book on to. 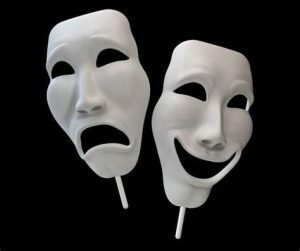 See separate event. This workshop is fully booked. 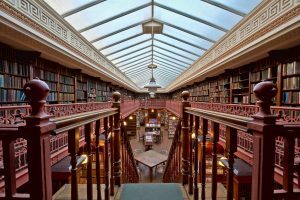 Visit the historic Leeds Library. The oldest surviving library of its kind in the UK. All welcome but booking essential. If your group is larger than 6 people please contact the library in advance. Charges may apply. Members' Film Club: The “I didnt know you scared” Season Details are only available in the library. £4.00 including refreshments SORRY - LEEDS LIBRARY MEMBERS ONLY! 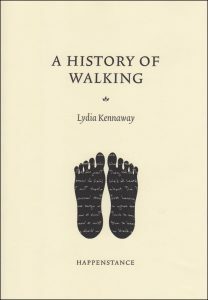 A History of Walking, poems by Lydia Kennaway. 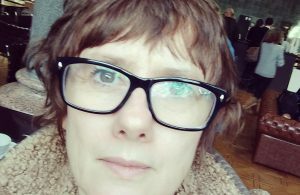 Book Launch: A History of Walking, poems by Lydia Kennaway. Hosted by James Nash. This is a free event but booking required. 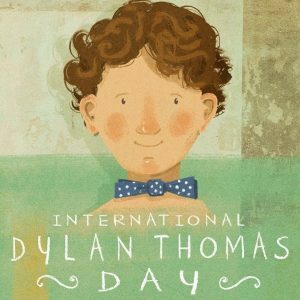 Celebrating "Dydd Dylan - International Dylan Thomas Day. From Bard to Verse: Lunchtime with Dylan Thomas. This is a free event but please register. Bank Holiday/extra closures will be listed under the 'Visit us' section of this website.